For more than 140 years Houston’s Emancipation Park has been a local community gathering place and a symbol of cultural pride. 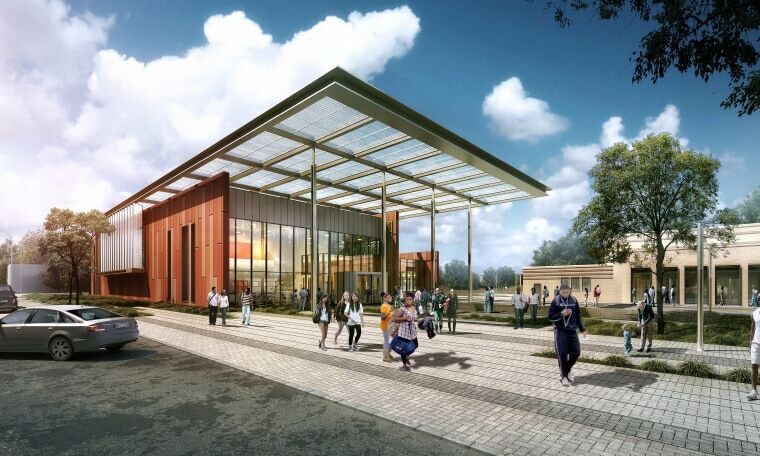 Now a $33.5 million renovation project led by an acclaimed African-American architect aims to transform it into one of the nation’s most spectacular cultural and recreational facilities. Located in the city’s historic Third Ward community, it is the oldest park in Texas and it has direct ties to Juneteenth, the annual holiday observed in the Lone Star State and nationwide today commemorating the day that African slaves in Texas received the news – albeit two years after the fact – that they had been officially freed by the Emancipation Proclamation. In 1872 a group of black community leaders in Texas, all former slaves, pooled together $800 (a seemingly impossible feat at the time) to purchase 10 acres of open land as home for their Juneteenth celebration. In honor of their freedom, they named it Emancipation Park. It was the only Public Park and swimming pool open to African Americans in Houston until the 1950s. Houston Parks & Recreation Department Director Joe Turner says the improvement project led by famed architect Phil Freelon, who led the design teams responsible for the Smithsonian National Museum of African American History and Culture in Washington D.C. and The National Center for Civil and Human Rights in Atlanta, pay homage to the park’s deep community roots. The park previously boasted tennis courts, a basketball court, a large combined softball/football field, a picnic area, exercise equipment, a playground, a swimming pool and a community center that hosted a diverse mix of community events, including the city’s annual Juneteenth celebration. The project underway will include refurbished landscapes and playgrounds, along with the renovation of the park’s two historic buildings. The old recreation center is expanding its programs to include additional community resources and the old pool house is being renovated and expanded. A new recreation center will feature a formal entry plaza with landscaping that seamlessly ties together the entrances of the new and old buildings. Capital Projects Manager P. Anderson Stoute says special attention was given to create various activity zones within the park and to make it uber-environmentally friendly. “The overall project is approximately 94 percent complete, the recreation center is 99 percent done and the pool and pool building is at 98 percent,” notes Stoute, adding that the bulk of the remaining work left to be done is on the community center and the playground. Heavy rains and subsequent flooding in recent months derailed the original plans to reopen the park this month. Now the official grand opening is slated for the fall. 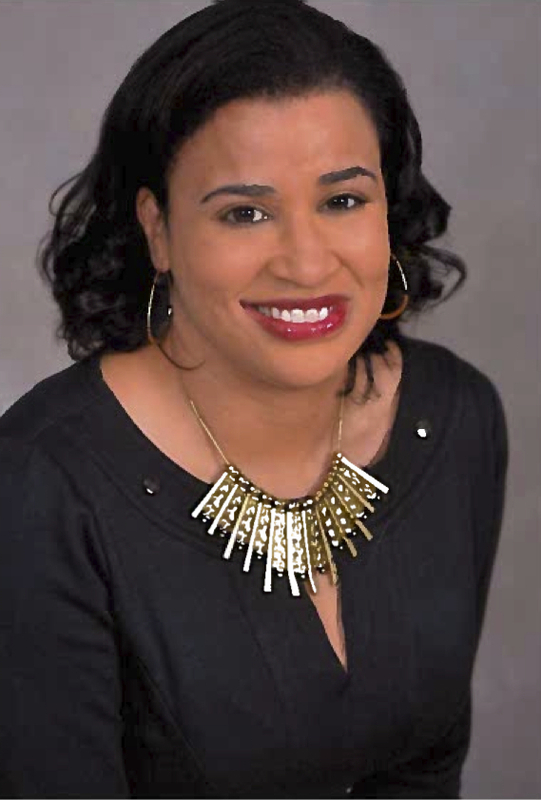 Chandra Thomas Whitfield is a multiple-award-winning multimedia journalist and regular NBCBLK contributor. To read more of her work, go to her website, follow her on Twitter or like her on Facebook.